So I have been cooking it seems. 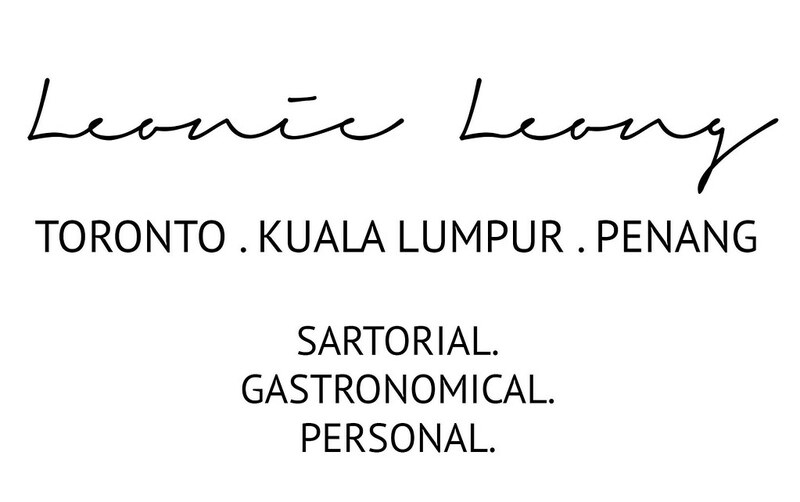 *OMG Leonie can cook! My girlfriends would probably be having this wide-eyes-open moment now. But no seriously, I can when I want to. 5. Since-I-could-not-find-lobster-so-I-used-crab roll, which ended up too flaky and the mayo just made it into a mush. 7. Potato gratin + Arugula & feta salad. Post gratin, I went on a carbs-free diet for awhile. The thought of the amount of potatoes, cream, cheese, and milk still made me cringe. Should have followed the recipe to use brioche instead of being a cheapskate and used the leftover Ciabatta. 9. 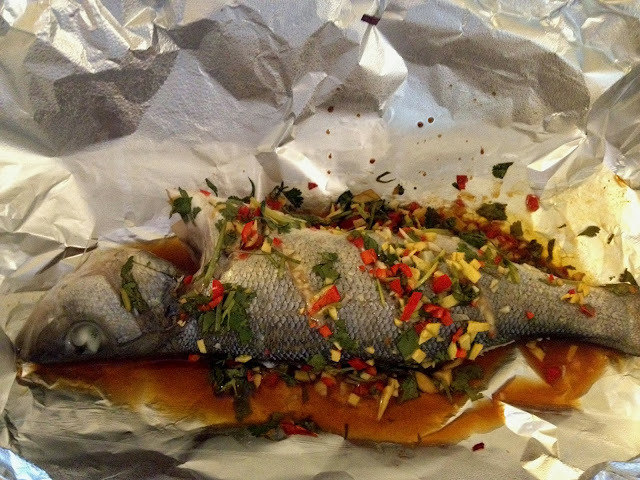 Baked Thai-chilli-style sea-bass, which obviously meant to be steamed but I did not own a steamer. 10. Rösti + Caramelized onions + Sunny-side-up eggs + Arugula & Feta salad. Just because I missed Rösti that much and could not find one here, but I definitely used the wrong type of potatoes. 11. Braised beef short ribs + Red wine reduction + Mashed potatoes. Okay, I did not cook this. The beau did. I was busy perusing UK ELLE. 12. Veggie-burger: Patty of panko, minced mushrooms, scallions, five spice powder, + Sprouts + Avocados. Okay, this is definitely too much work for my own good. I spent an hour making this since I was totally being inspired by that veggie burger I had at Shake Shack in Manhattan.